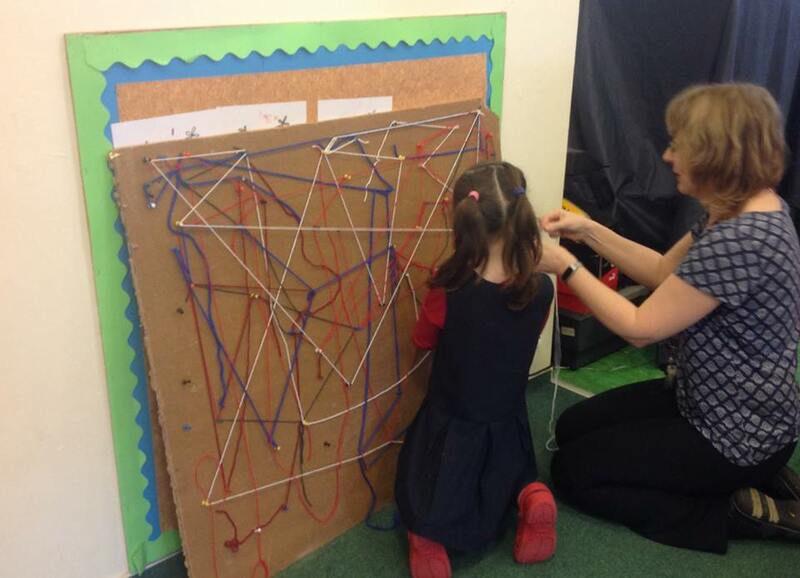 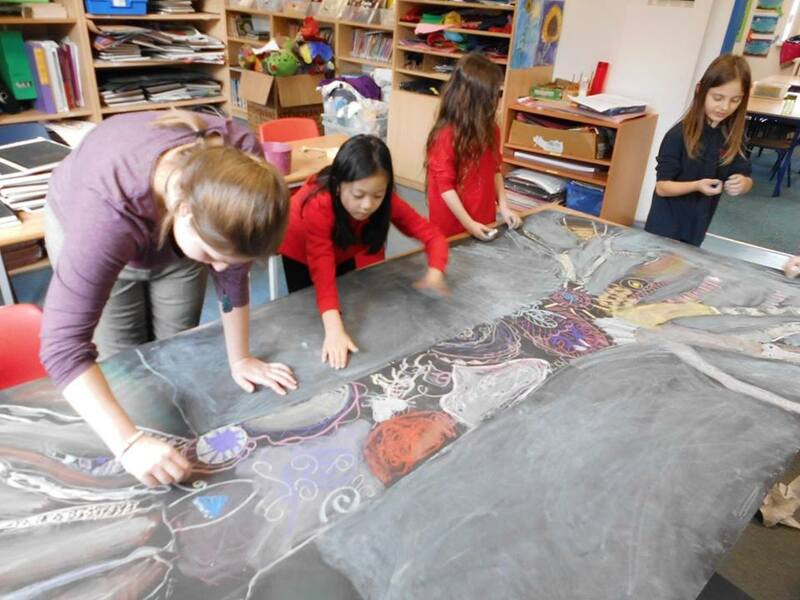 The Big Draw got off to a great start with a morning of creative and collaborative workshops. 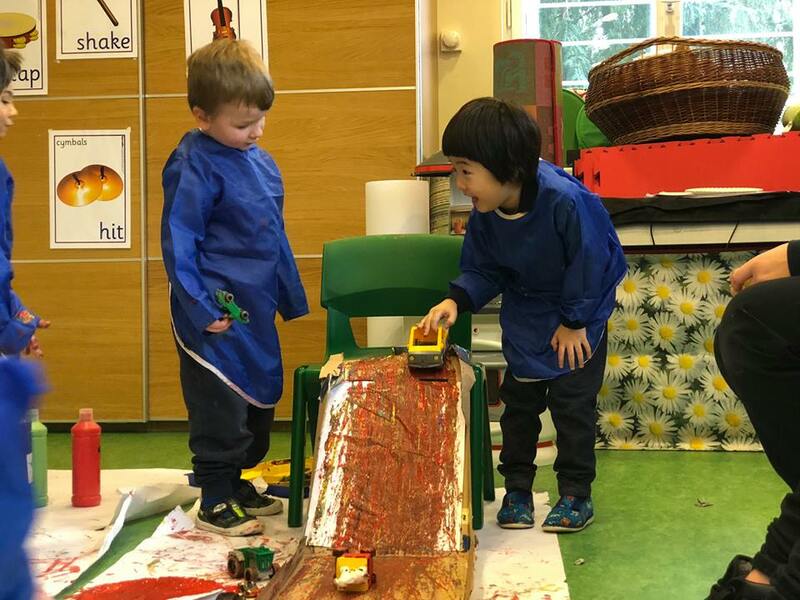 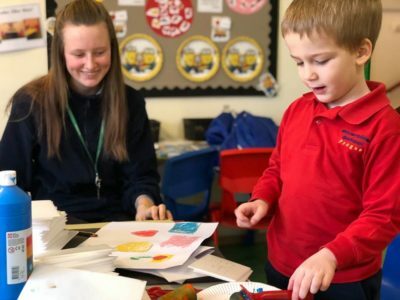 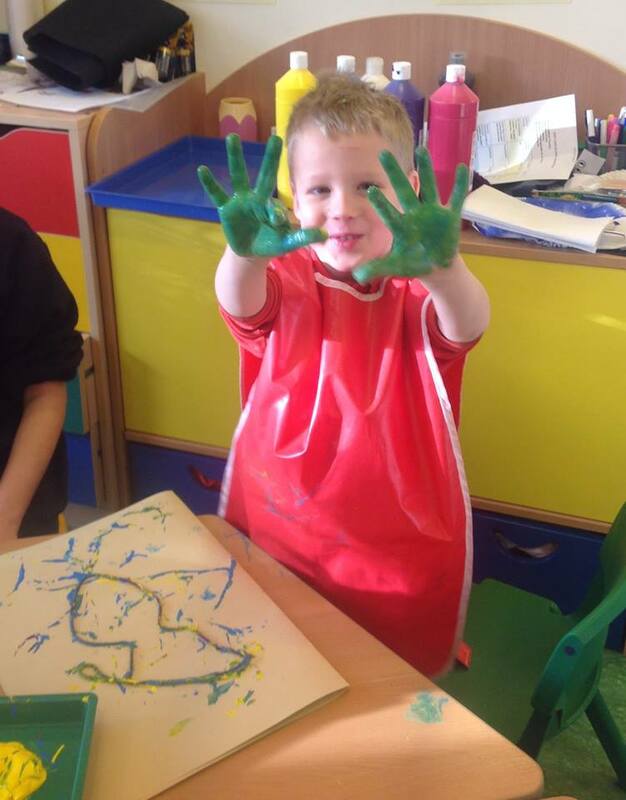 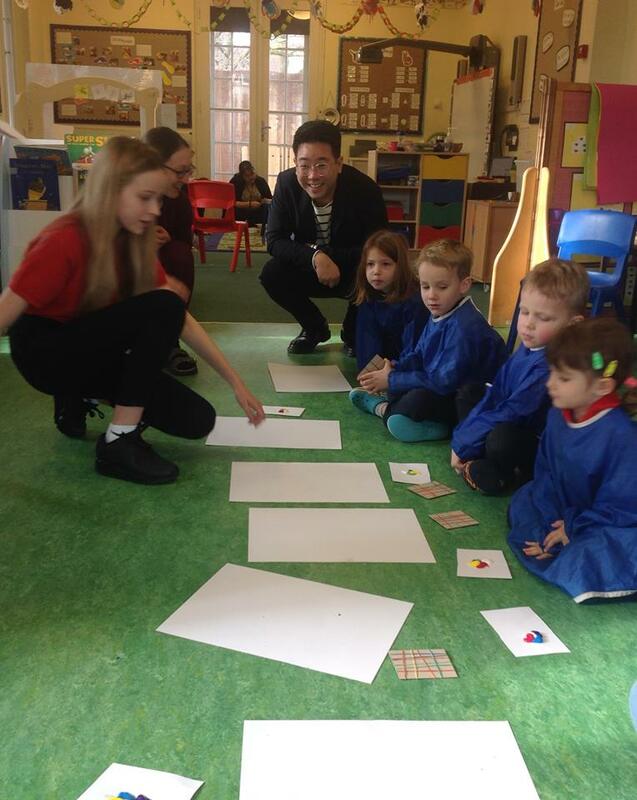 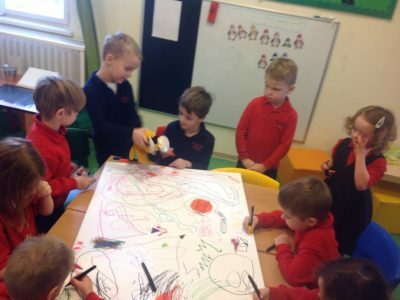 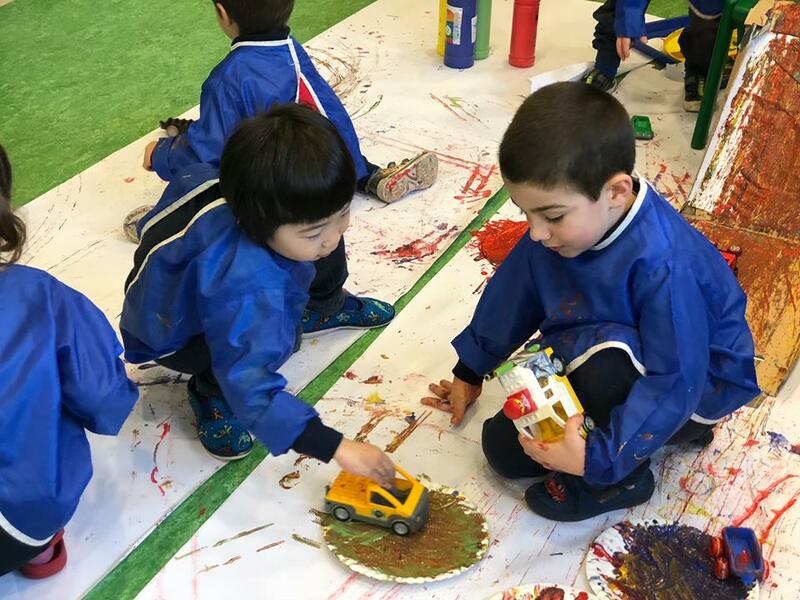 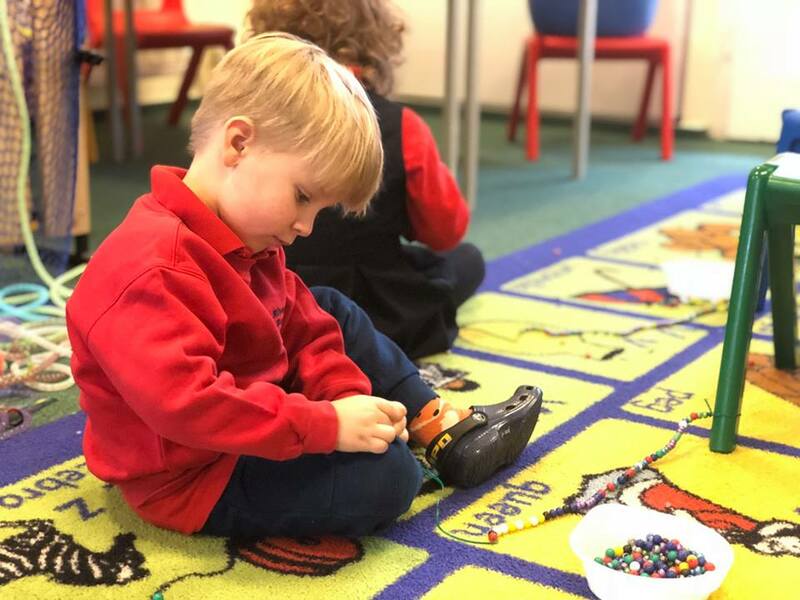 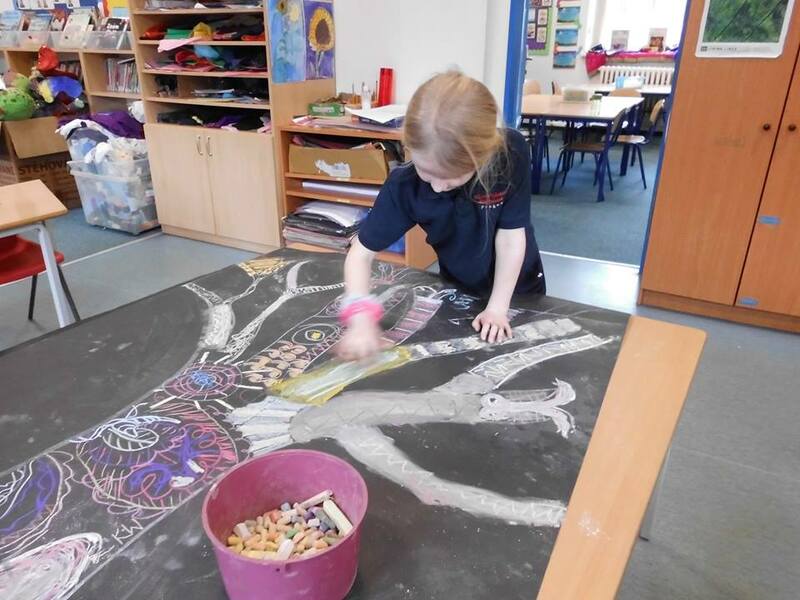 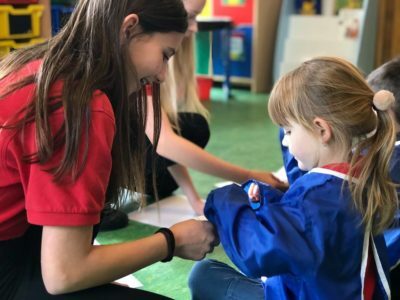 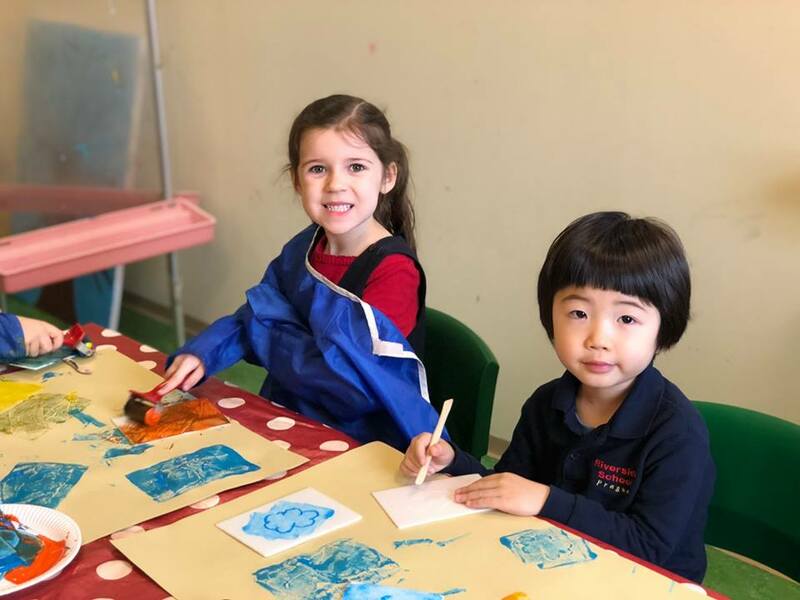 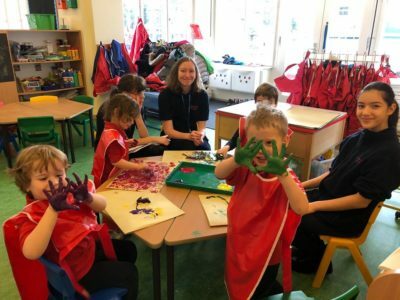 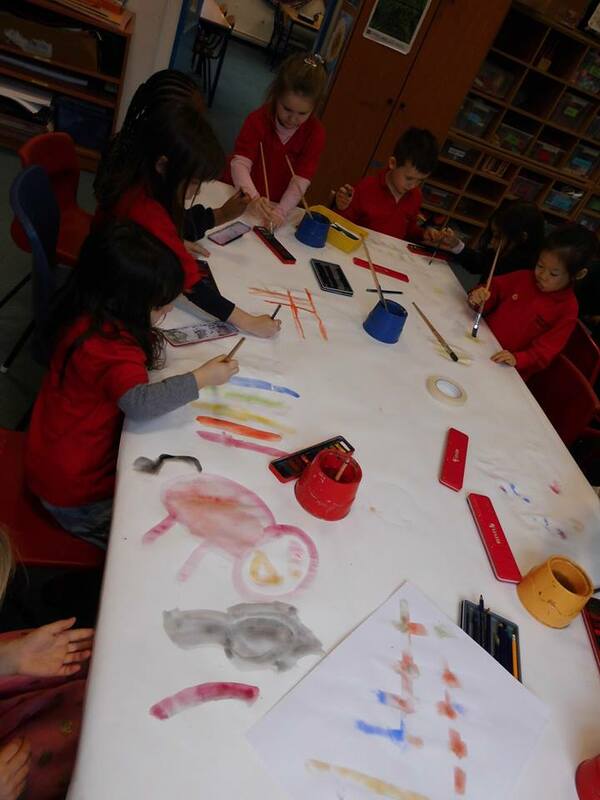 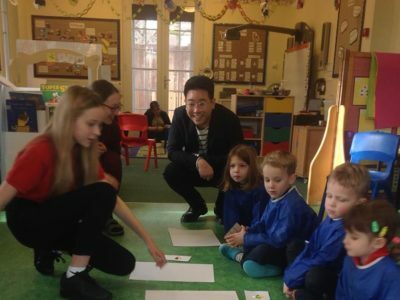 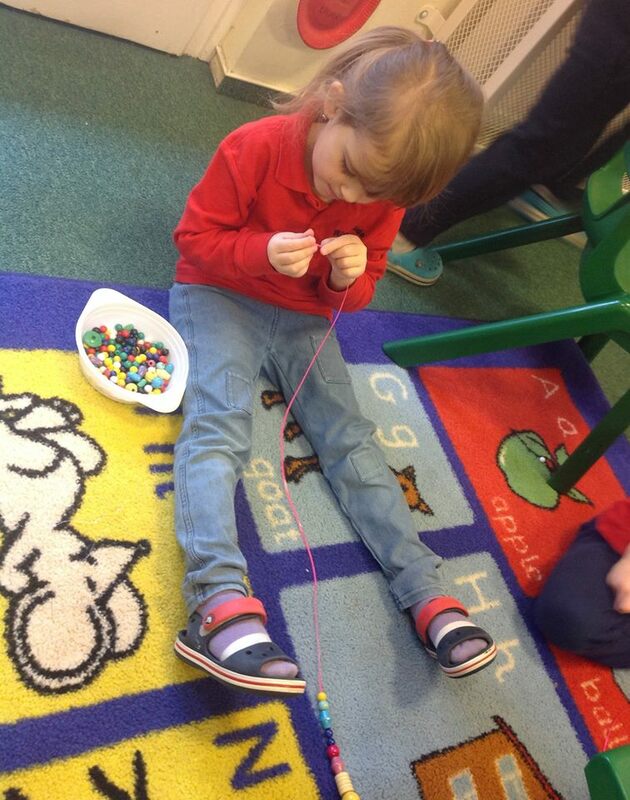 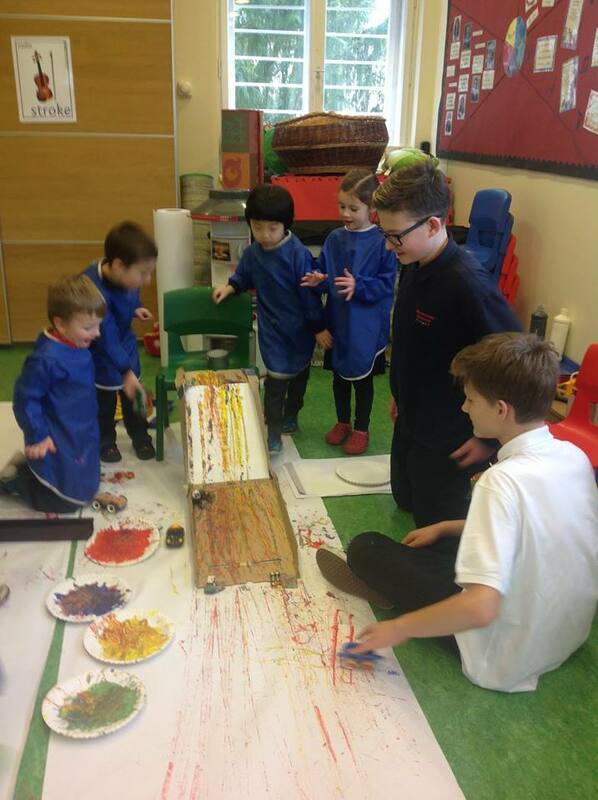 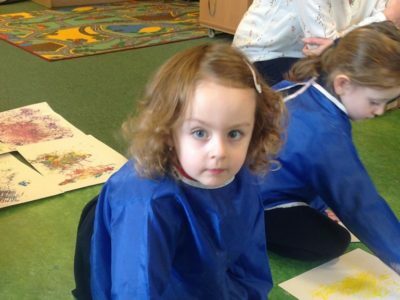 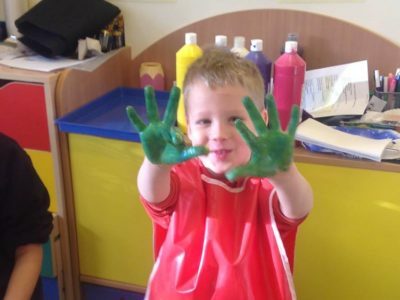 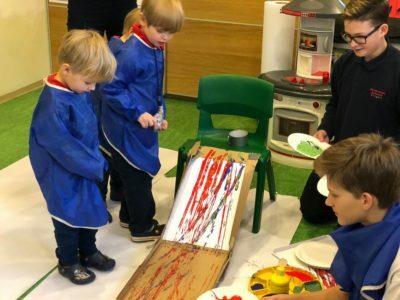 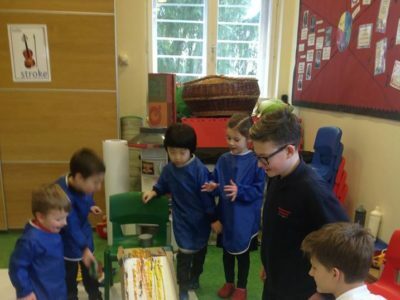 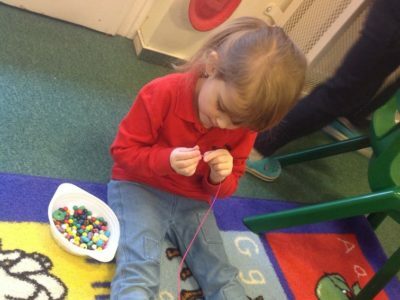 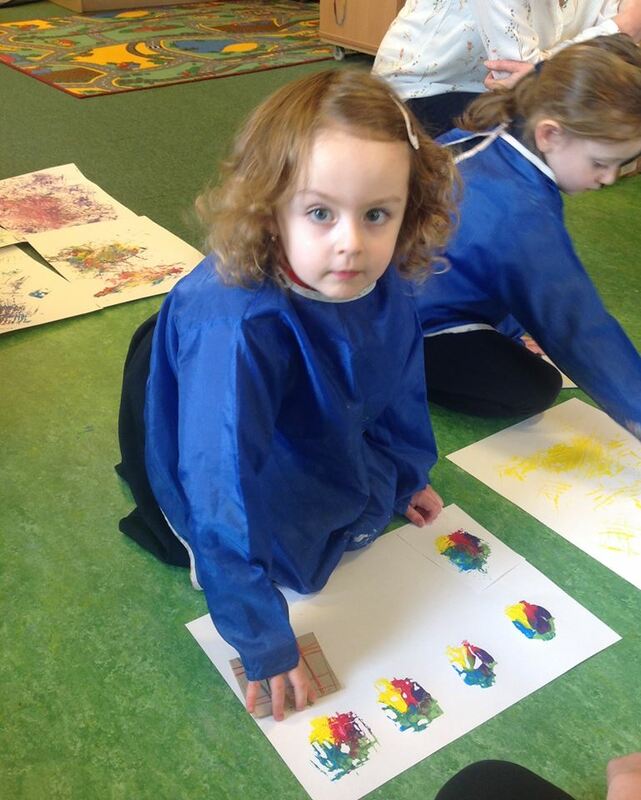 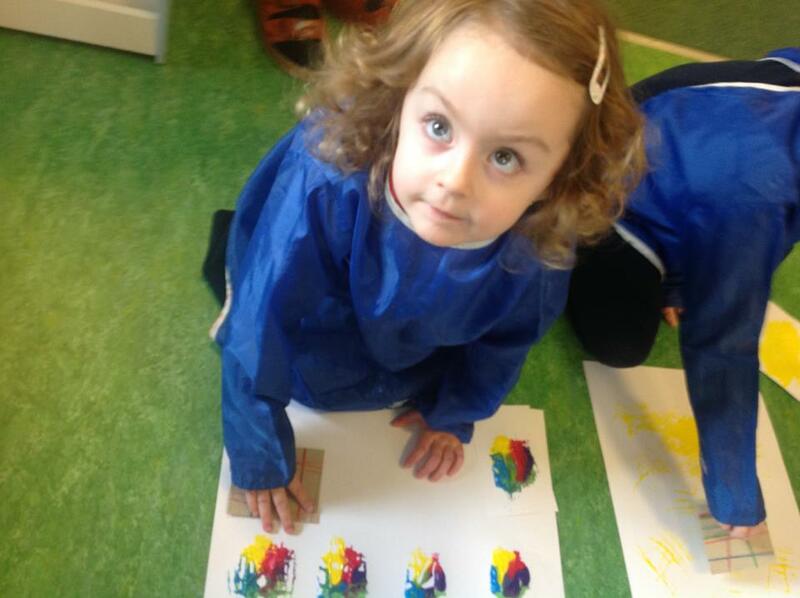 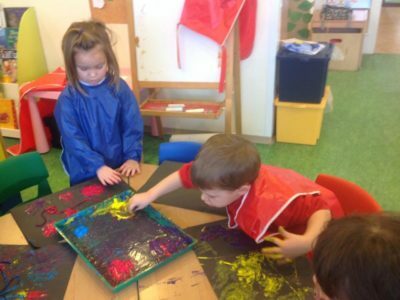 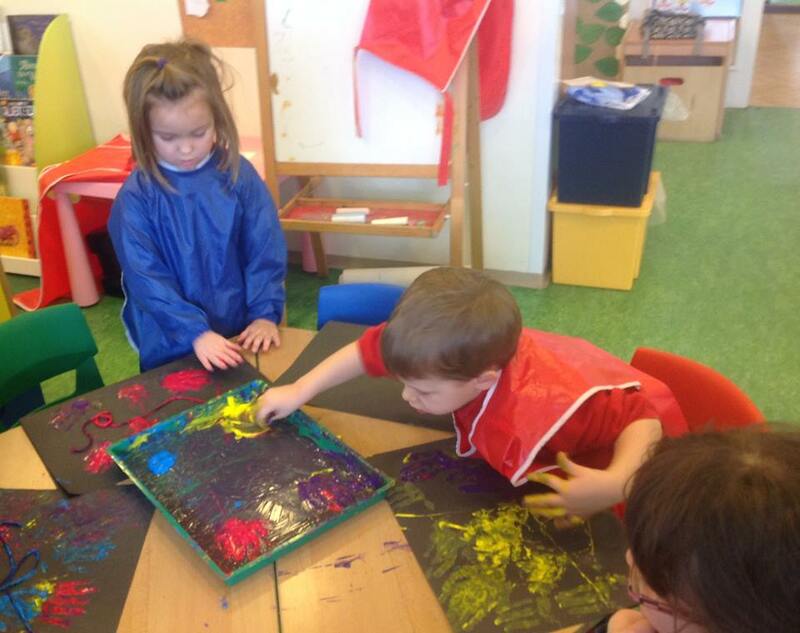 Nursery and Reception students rotated round a variety of dynamic activities led by the Y8 Creative Arts group. 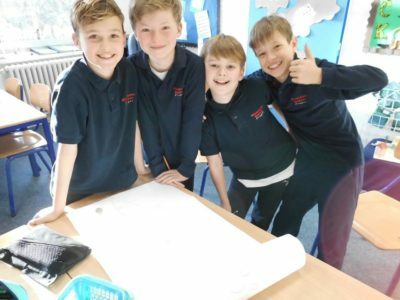 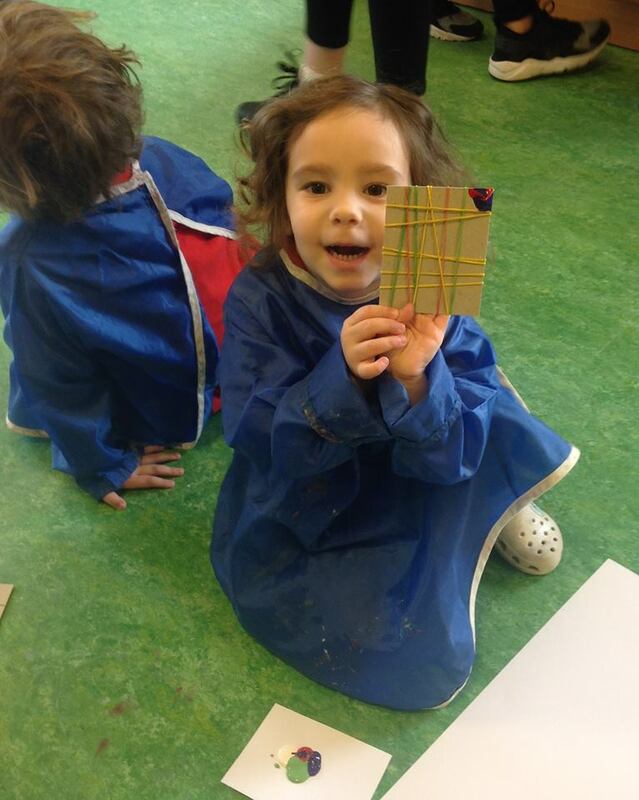 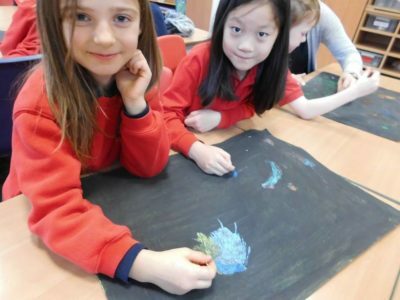 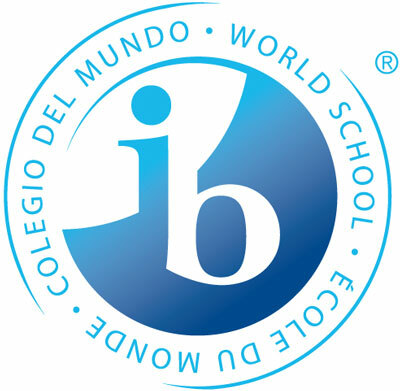 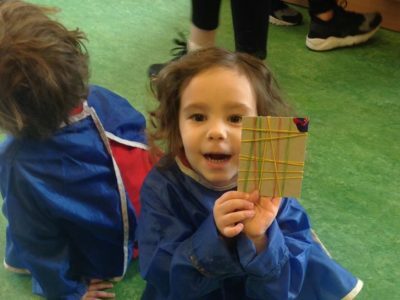 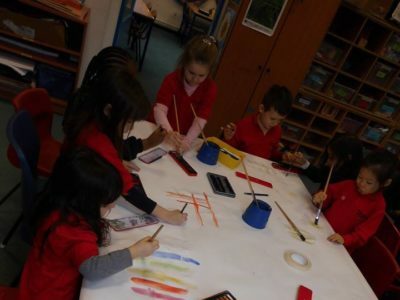 In the Primary, we tried to approach the topic “Living Lines” trough different techniques, such as blind drawing, ‘exquisite corpse’ character drawings, weaving, painting to music and collaborative projects during art lessons in all year groups. 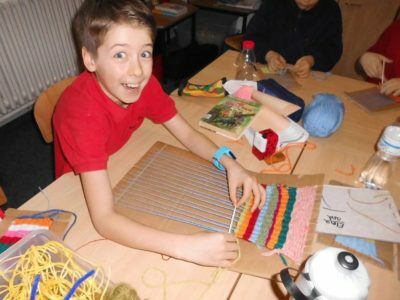 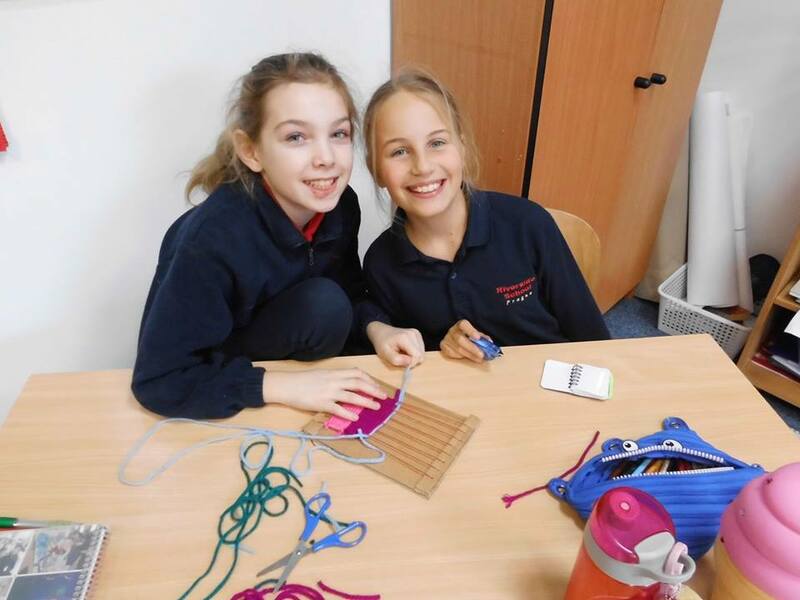 The lunchtime activities were well-attended, with the booklet making and opportunities to work on the loom being the most popular along the students.